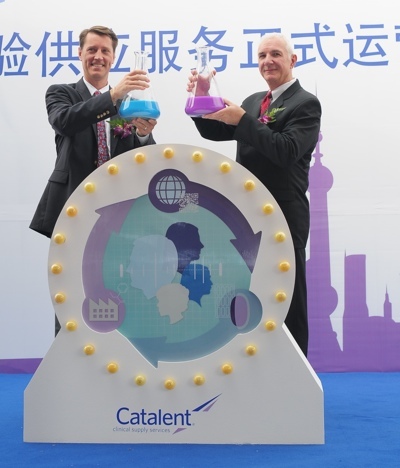 Catalent Pharma Solutions has announced that work to expand its primary packaging capabilities at its clinical facility in Shanghai, China, has reached the commissioning stage and is scheduled to be completed by the end of 2018. The expansion includes a new automated, high-speed bottling line suitable for capsule and tablet products. The line, Catalent said, will increase packaging capacity by up to 100 bottles per minute, and provides for quick-and-easy changeover, essential for clinical-scale production. This expansion follows the announcement that work is underway to open a new clinical facility outside of Shanghai’s free trade zone (FTZ). 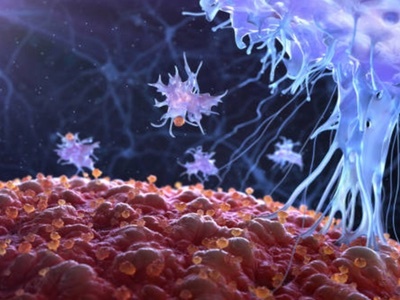 The new facility is expected to be completed in early 2019 and will join Catalent's existing three clinical packaging facilities in the Asia Pacific region, namely in Shanghai’s Waigaoqiao FTZ, Singapore and Kakegawa, Japan. 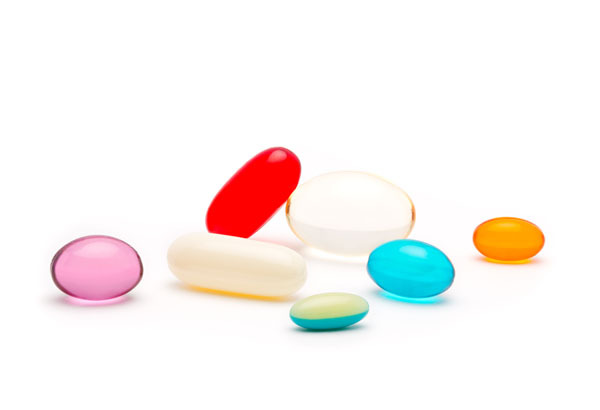 In addition to its primary packaging capabilities, the company offers comprehensive clinical supply solutions in the region including clinical supply management, comparator sourcing, FastChain demand led supply, secondary packaging, storage and global distribution and clinical returns and destruction. 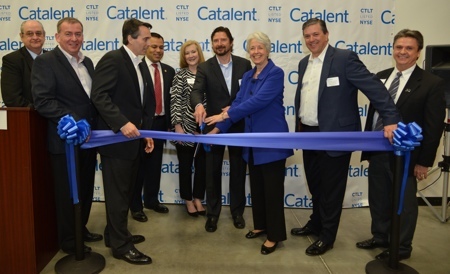 Headquartered in Somerset, New Jersey, Catalent is a global provider of advanced delivery technologies and development solutions for drugs, biologics and consumer health products.